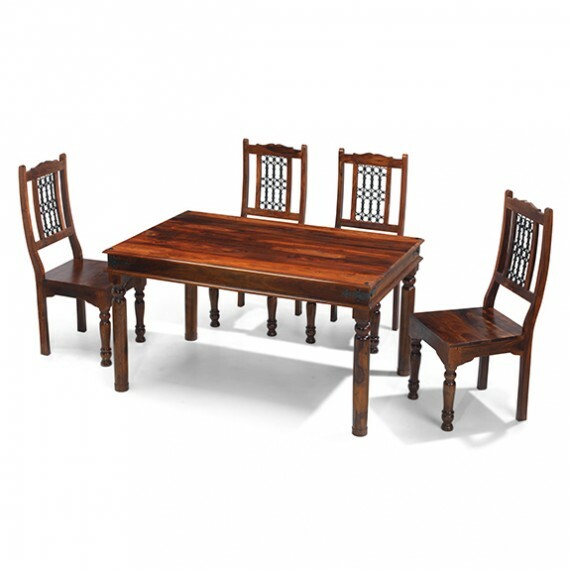 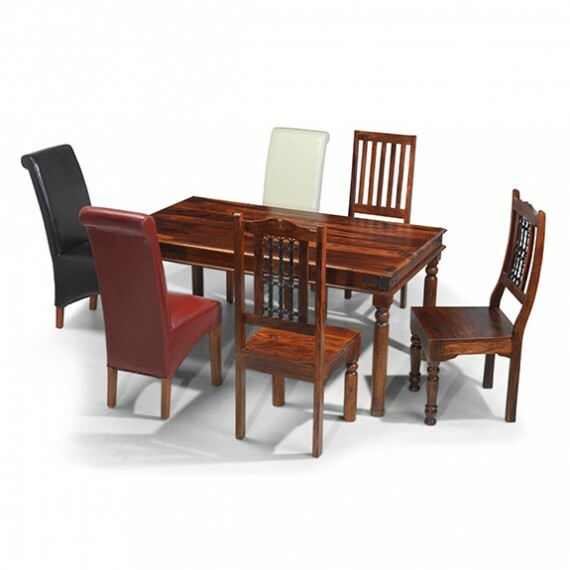 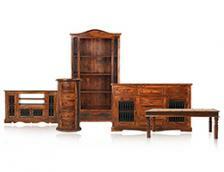 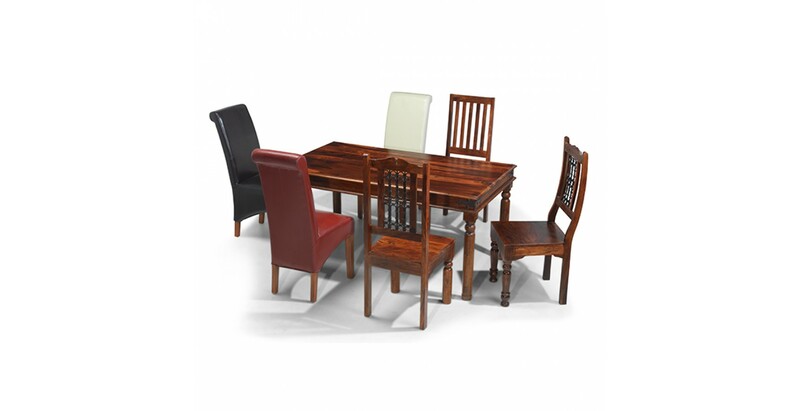 The beauty of this colonial-inspired dining set is that not only do you get a superbly handcrafted sheesham wood table, you get to choose which chairs you want to go with it, so you can tailor it to your personal taste and décor. 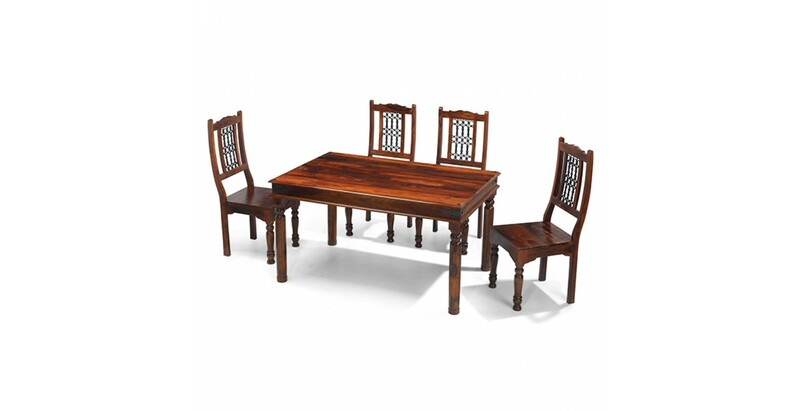 The table is rich with authentic detail such as iron studwork and elegantly turned legs and its tonal variations and distinctive grain patterns are brought out perfectly by the Wax Lacquer Finish. 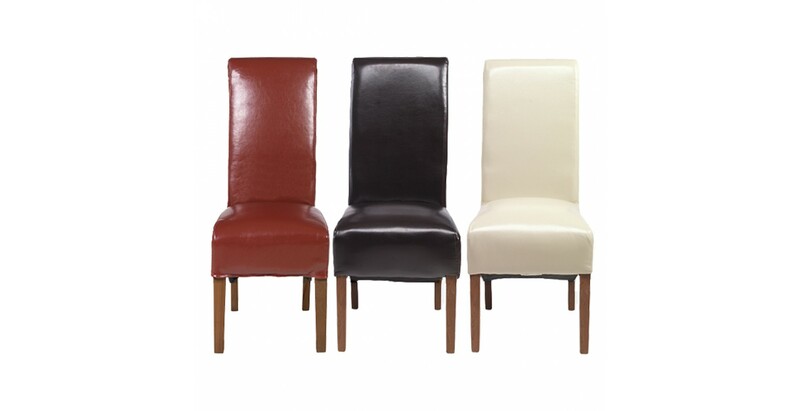 Now to the chairs. 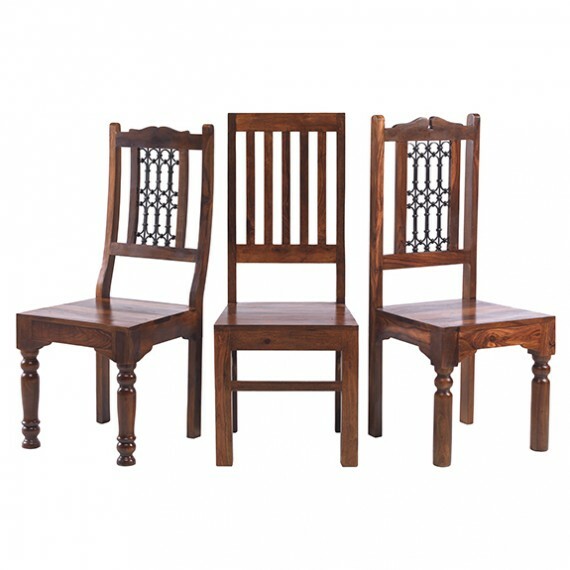 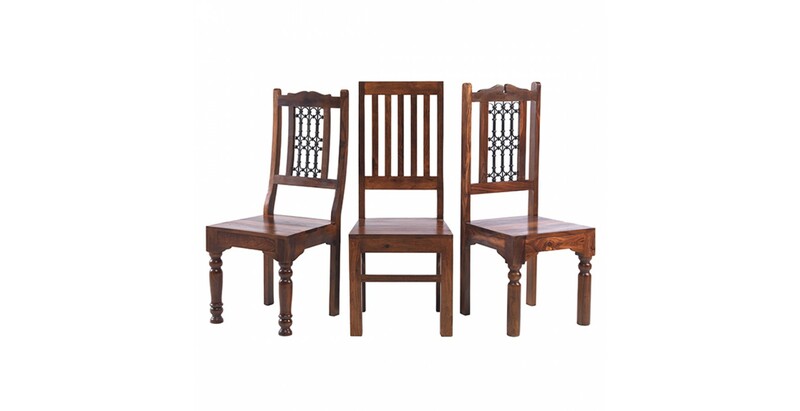 You can choose from our Jali High Back Slat, Jali High Back Ironwork or Jali Low Back Ironwork chairs to finish your set off in classic style. 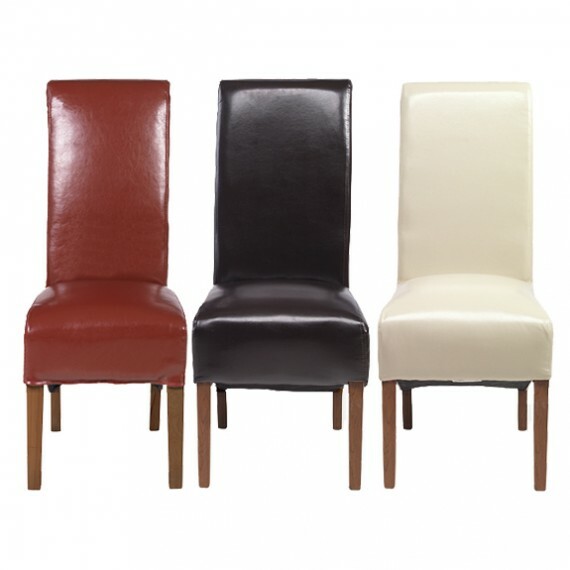 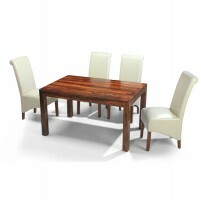 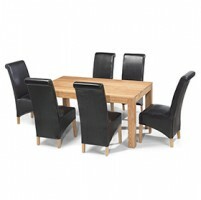 But if you want to add some modern luxury, a set of our bonded leather chairs in beige, red or brown will be the ideal choice.